Shopping for Star Wars Mugs? The greatest heroes and villains of Star Wars are going Tiki! 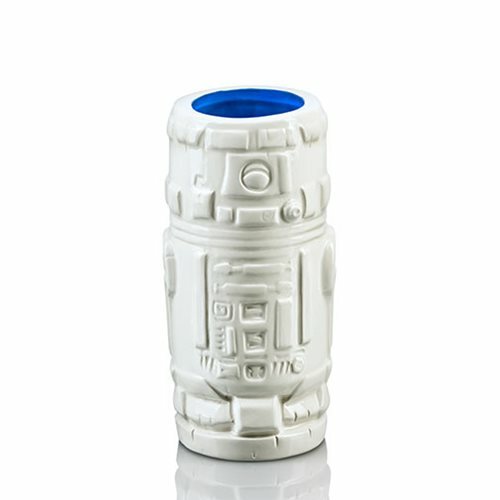 This creative and colorful drinkware combines one of the most-beloved Star Wars characters with the unique stylization seen in traditional tiki culture. This ceramic mug is even top-shelf dishwasher and microwave safe. This Star Wars Series 1 R2-D2 14 oz. Geeki Tikis Mug measures about 6 1/2-inches tall. Ages 14 and up.